At the end of the day you’ll want to personalise your control panel like you manage your actual desktop, make things quicker to access and organise it the way you want. See the below. 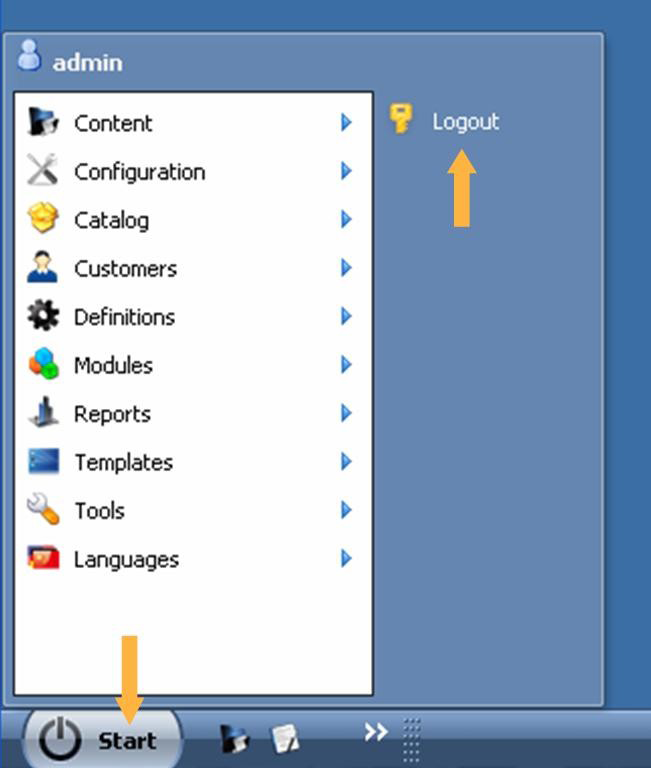 1 Manage Desktop – Brings up the menu (desktop settings) that you see central on the screen. 2 Autorun – New Product is set to autorun, so next time when system starts this item will run automatically. 3 Quickstart Menu – Article categories & articles are quick started. As a result, you see them next to the start in the task bar. 4 Shortcut Menu – Shortcut item articles presents itself on the desktop with shortcut icon. Once you have selected your preferences, the database will save your settings for next time you login to your Nexus Website control panel!